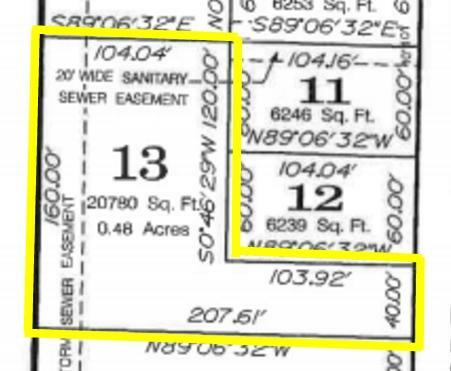 L13 Western Ave, Sumpter, WI 53951 (#1838289) :: Nicole Charles & Associates, Inc.
Nice level lot ready for your new home! Utilities already on site. No specific builder required. Nice sunset views of the countryside. Located midway between Sauk City and Baraboo. Easy commute to Madison too! Just across the road from the Great Sauk Prairie State Recreation Area for all you nature lovers!